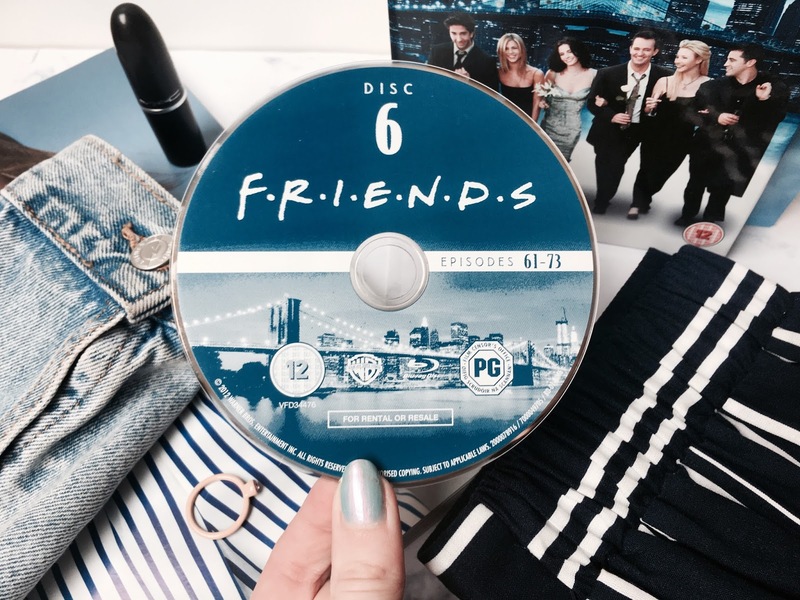 It's no secret I am a huge fan of Friends, and something I have always found so interesting about the show is how although the early seasons are set in the height of the nineties, the outfits of characters such as Rachel and Monica have seemed to come back into style over 20 years later! I thought I would round up some of their best looks in terms of items you might actually see something similar of in the high street today! Rachel Green, being the queen of fashion herself in the show, going on to work at Ralph Lauren, would be an obvious choice to start with. Her brown trousers look is one of my favourites, and these ones sold in H&M are almost identical! 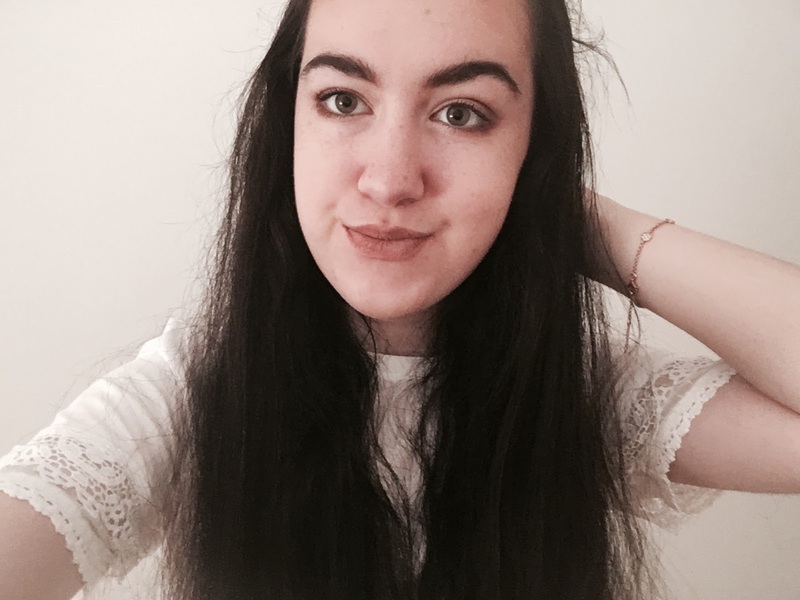 She also wears them with a little white cropped t-shirt which I think is a wardrobe essential - they're as cheap as a fiver over on Boohoo! One of my all-time favourite Rachel looks is her little tartan skirt from The One Where The Monkey gets away back in season 1. Topshop actually stocks a whole bunch of tartan skirts in, in a bunch of different colours, this one being one of my favourites! I could definitely imagine Rachel wearing that, paired with her super cute matching long socks. Even though Monica isn't known for her style, she has some amazing looks too throughout the show's run. Her black crop top and stripy trousers look are easily one I think anyone could wear, while looking and feeling amazing, in 2018. I'm obsessed with the patterned trousers trend that seems to have reemerged this year, shops like New Look are absolutely bursting full of the style at the moment. 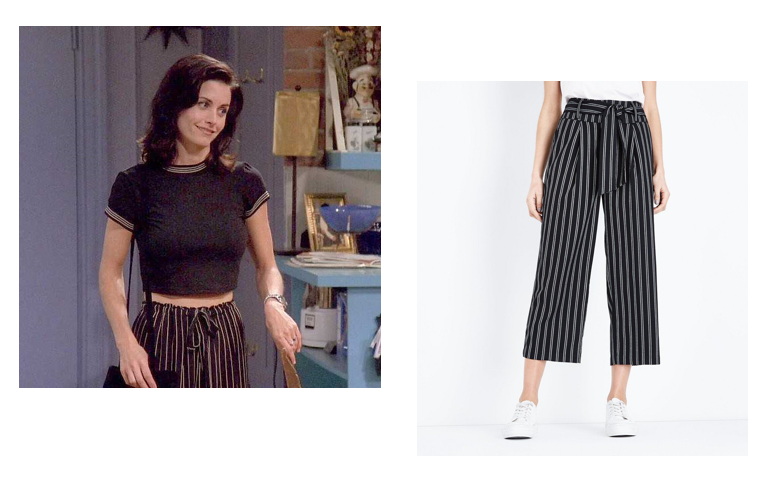 These striped trousers will bring out your inner Monica, while pairing it with a black t-shirt like this one at ASOS will help create the full look. Sticking with Monica, she rocks some amazing denim looks, especially the ripped jeans with a simple tank top and trainers in The One With The Flashback. Topshop's ripped mom jeans are so similar to those that Monica wears, and I feel like Mom jeans have become a real trend again the past couple of years. Even the double denim look in season 3 would totally fly today, while looking effortlessly put together. The light wash of this Dorothy Perkins shirt reminds me of the one Monica pairs with jeans in The One With The Beach. Phoebe definitely has the most eccentric outfit taste, but there are some outfits I feel still fit with today's trends - though Phoebe was definitely not the sort to pay attention to fashion trends, much preferring her own unique style! Her spotty dress from season 2 is a favourite of mine, and this one from ASOS is a very similar style, while the mixed spot prints tie in with that unique Phoebe-charm. Which Friends character has your favourite style? Rachel is certainly a no-brainer - but Monica gives her a run for her money every so often! I really like Monica's style! I loved this post, Friends is one of my all time favourite tv shows. I'm probably a mix of Rachel and Phoebe's style, depending on my mood. I love all the fashion in Friends!